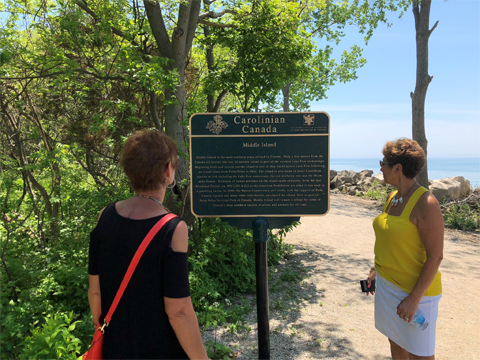 While touring out-of-town friends around Southwestern Ontario’s sunny south, we always discover a new twist on the familiar. We look through our visitors’ eyes and love it when they “ooh” and “ah” at every stop. 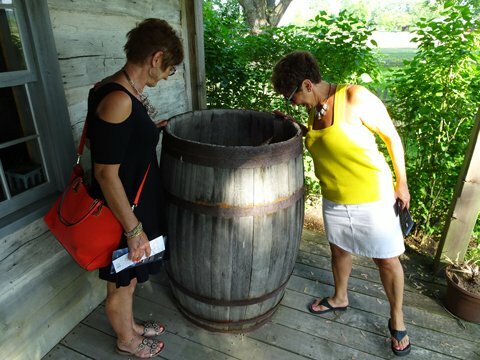 Recently, with friends from Edmonton, the surprises included not only a tea party but new award-winning wines, bird and butterfly-themed hotel rooms, and kittens in a barrel. Our first stop, Amherstburg. 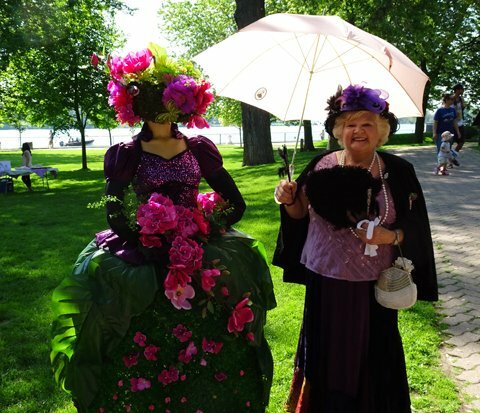 The twist – the first annual Amherstburg Rhododendron Garden Tea Party. 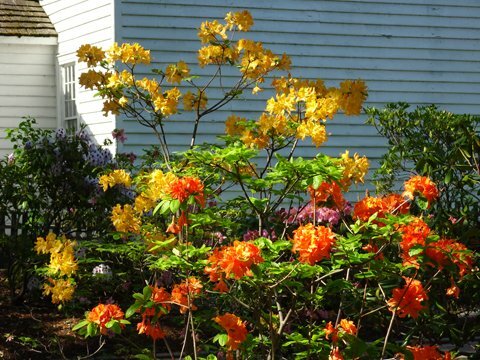 Attendees strolled among the brilliant colours of the rhododendrons and azaleas. They balanced tea cups and umbrellas, and posed with garden dress displays. 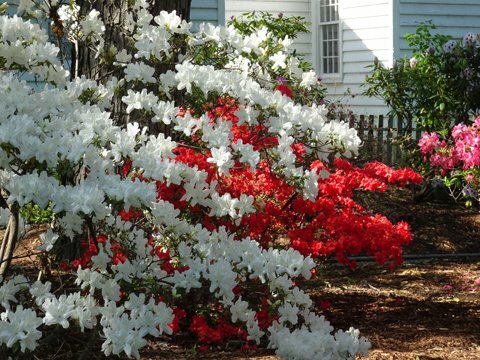 Who would have guessed that the lovely lady on the left was, in fact, created with an assortment of greenery? 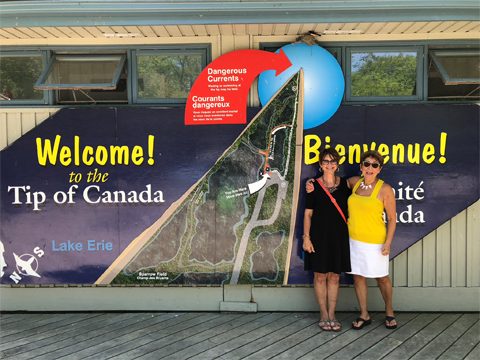 Naturally our route wound us through Essex Pelee Island Coast Wine Country. The Southwestern Ontario wineries share the same latitude as some of the world’s finest wine producers in California and Italy. They produce award-winning wines, offer tasting rooms, dining rooms and picnic sites with views of Lake Erie. 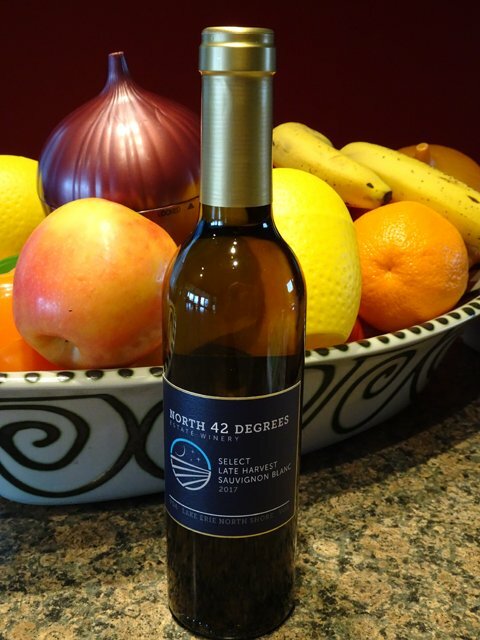 A bottle of Late Harvest Sauvignon Blanc from North 42 Degrees Estate Winery found its way into our car and back to the test kitchen. 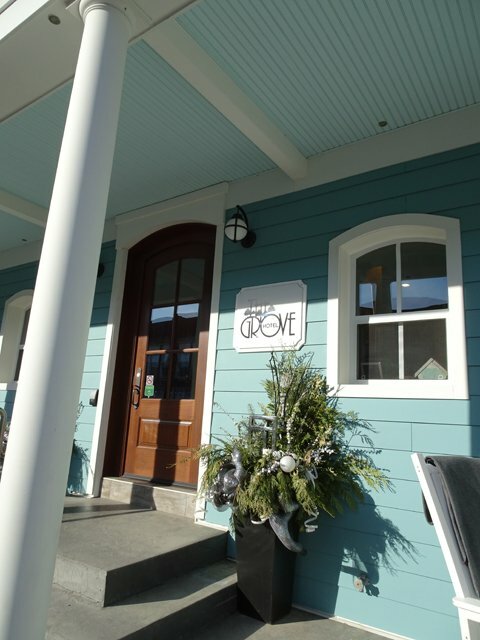 In Kingsville, we checked into The Grove Hotel, a funky new spot with an adjoining brew house. Out front, white rocking chairs invite guests, and anyone walking along Main Street, to sit a moment. Old-fashioned suitcases of varying shades of leather are embedded in the hotel’s front desk. At the nearby Elite Steak & Seafood restaurant we completed our meal with a Grand Marnier crepe. 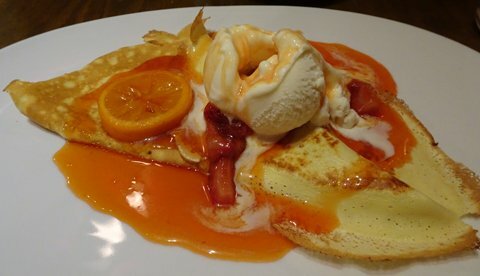 It oozed with ice cream and orange sauce. 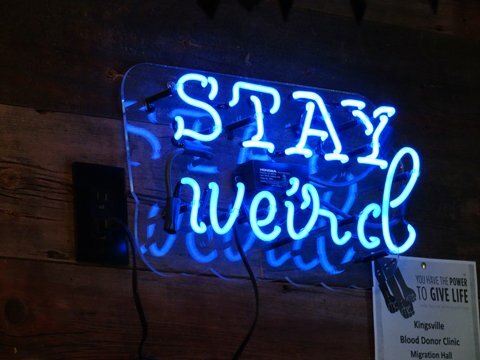 The blue neon sign in the hotel lobby set us up to expect things to be out-of-the-ordinary. 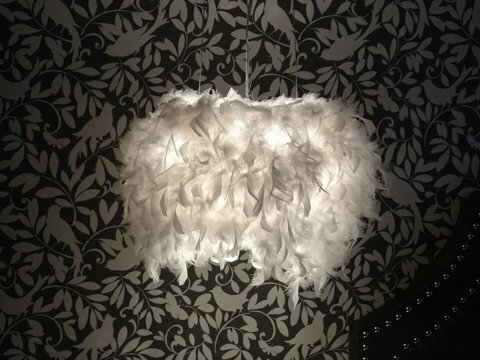 So, we were almost ready for the feathery lamp shades in our room. What else could the lamp shades be made of in a town that sits beneath two migratory bird paths? 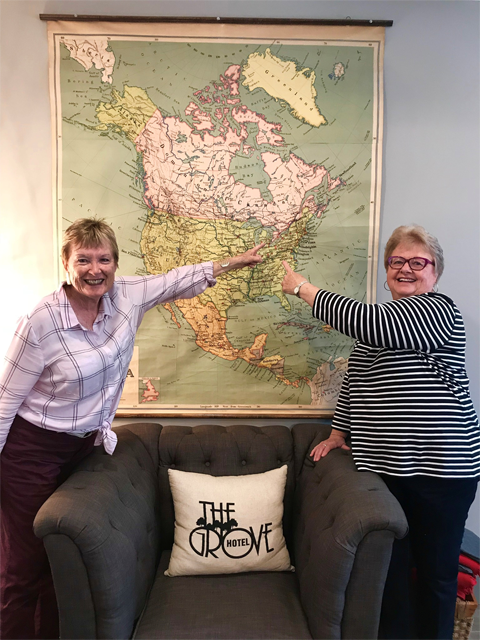 A vintage map of North America enabled us to prove just how far south the mainland of Canada dips into territory that most people assume is American. 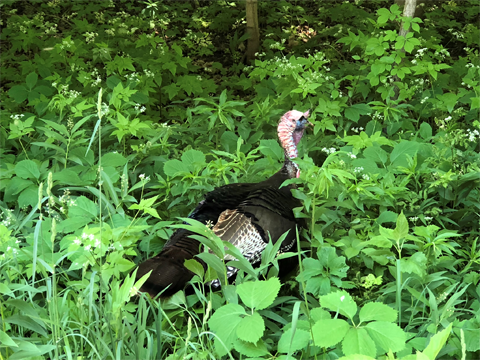 On the way into Point Pelee National Park, we met up with a wild turkey. He gobble gobbled at us and we gobble gobbled back. At the Visitors’ Centre, Mary Jane Park and Eman Oliver exuded Edmonton-style enthusiasm. 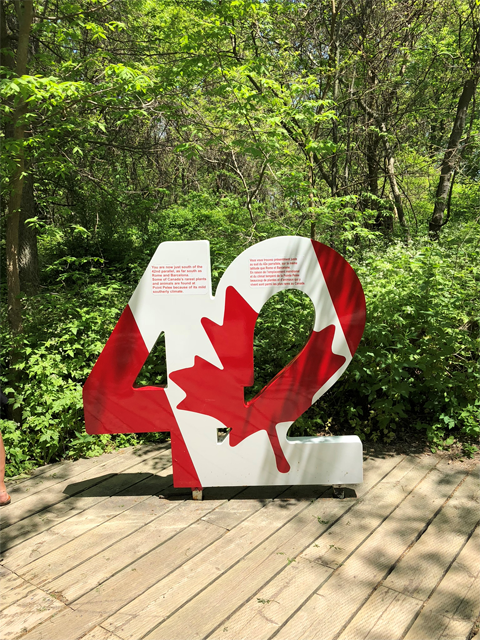 Point Pelee is just below the 42nd parallel whereas the rest of Canada borders the USA at the 49th. It was a perfect day to hike down to the southern tip of mainland Canada. 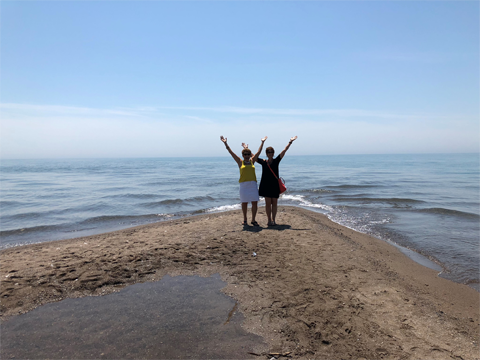 To actually stand where the last grains of sand of our country reach into Lake Erie. The dynamics of the point are always changing. The latest storm created a pool mid-beach, twisted and uprooted trees along the eastern shore. No matter what change we find, the magic and sense of place remains. 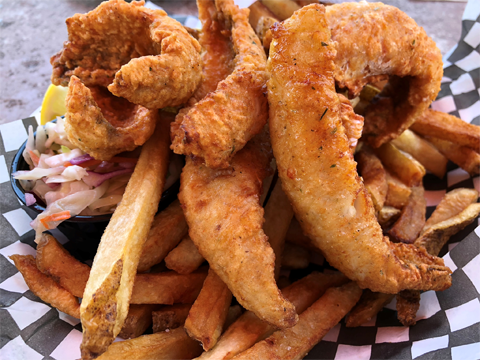 Lake Erie Yellow Perch is the seafood specialty of Southwestern Ontario’s sunny south. 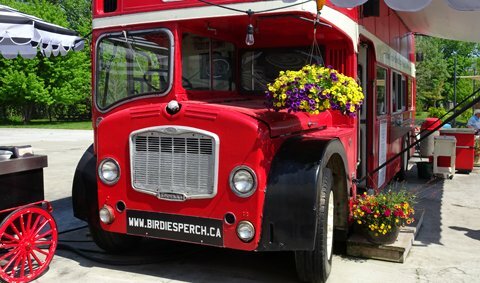 Just outside Point Pelee National Park we stopped at Birdie’s Perch for perch and fresh cut fries. With a sprinkling of malt vinegar and a shake of salt. 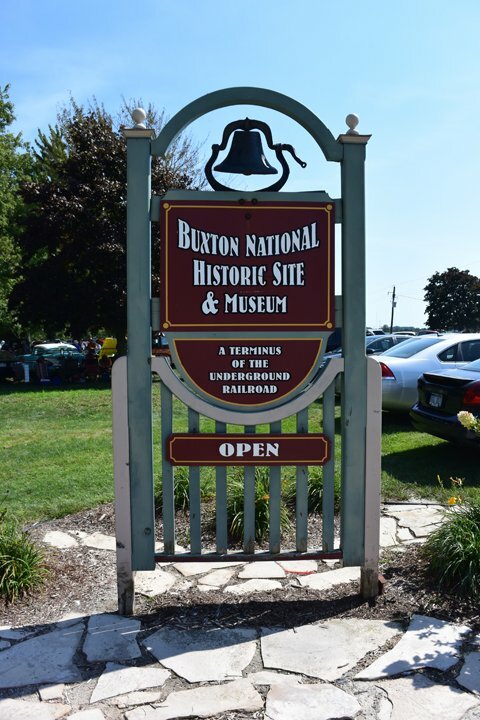 On the way back to the test kitchen, we dropped into the Buxton National Historic Site & Museum. The Elgin Settlement was a destination for people fleeing slavery in the American south via the Underground Railway, a system of secret safe houses. Many of the farms surrounding the museum in Buxton are owned by descendants of those who fled to Canada in the 1800s. 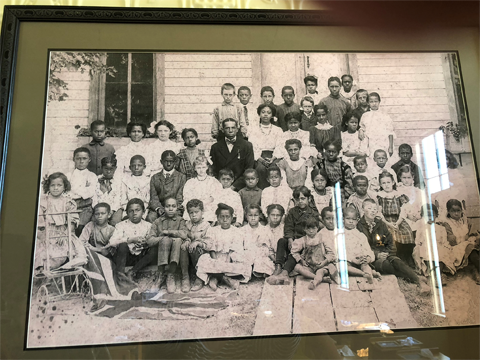 Because of the quality of education offered at the Buxton school, white children registered there as well. 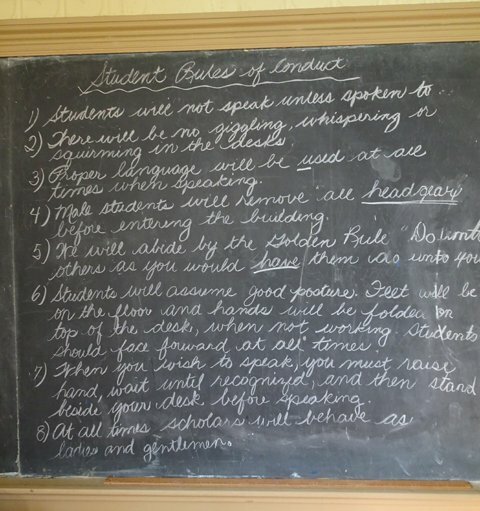 School desks seem to conjure up memories for everyone. 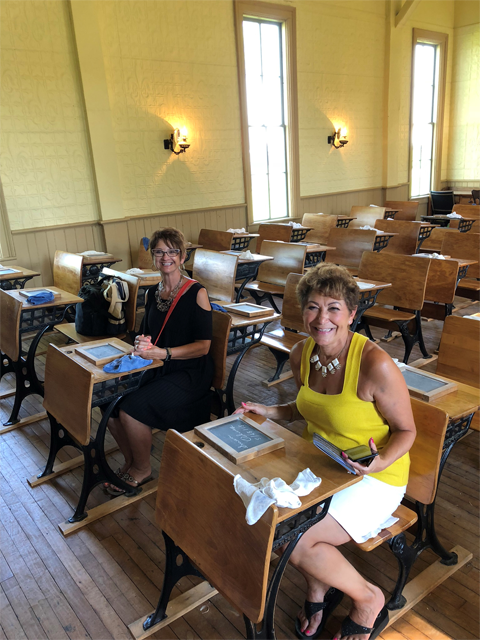 These particular desks and slates have over a century of stories to tell, if only they could. At the Museum’s historic cabin, there was one final twist to the day. Who could guess what’s in the barrel? Kittens. Another annual event.